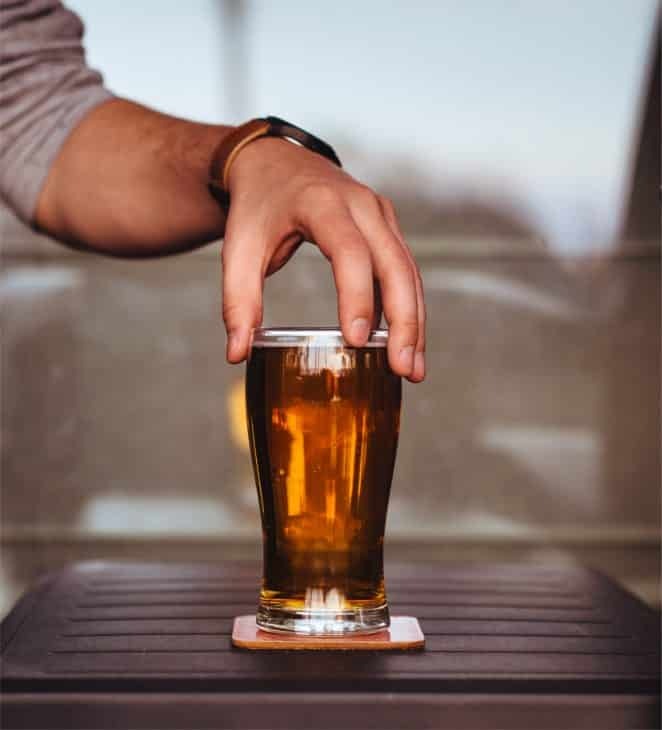 The final steps of the craft don’t share the glory of the intermediary, but they’re just as important. 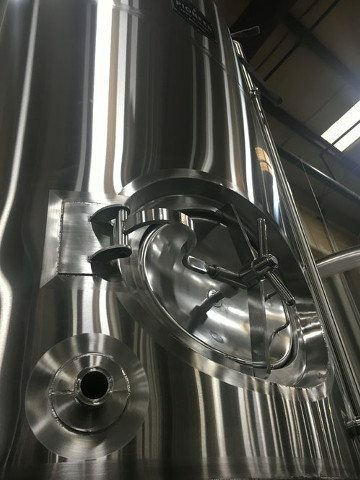 We help brewers reach ideal carbonation, alcohol, and flavor balances while guarding against oxidation and off-flavors. 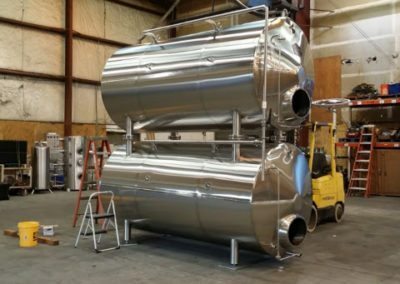 By working with brewers to construct the right setup for their style, we maximize breweries’ potentials and streamline operations. 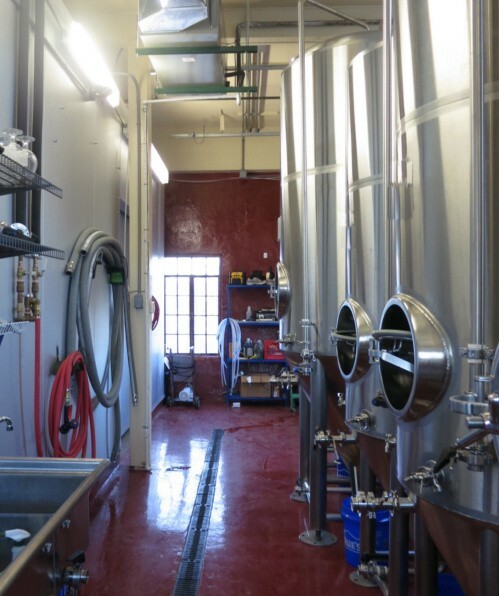 During fermentation, yeast develops the wort into green beer through the production of carbon dioxide, flavors, and, finally, alcohol. 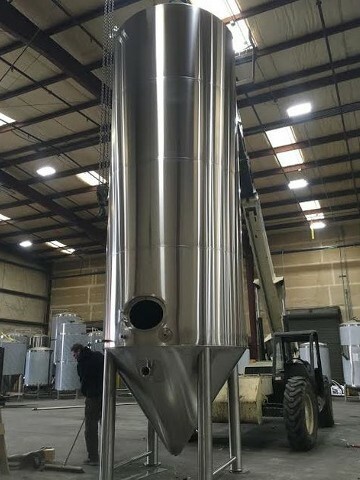 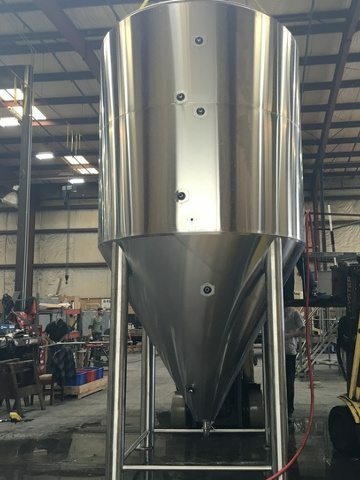 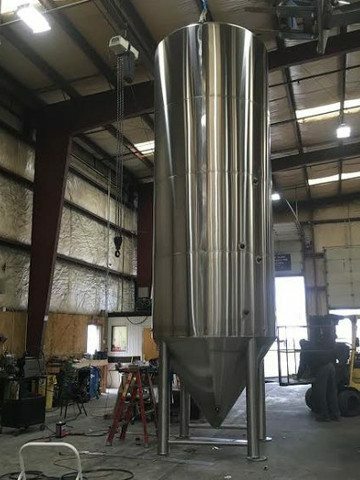 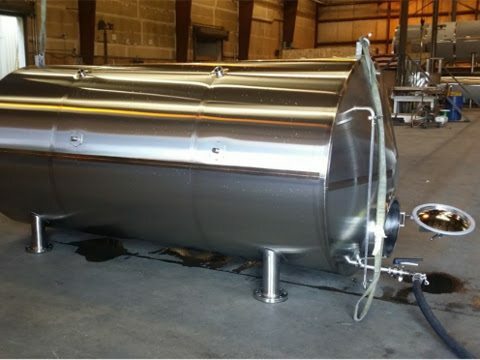 Our tanks come with many features and options: custom shapes, sample ports, pressure guage and relief, insulation, cooling jackets, CIP with sprayballs, and others. 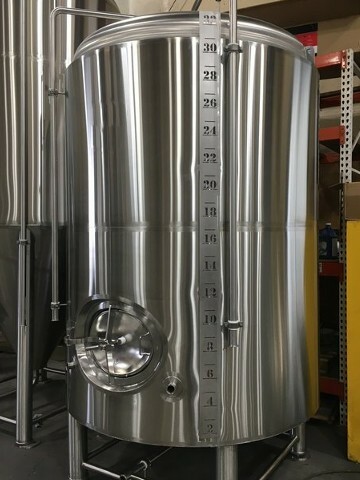 During maturation, or lagering, the brew further separates from the sediment and warms to the point that yeast can finish its job. 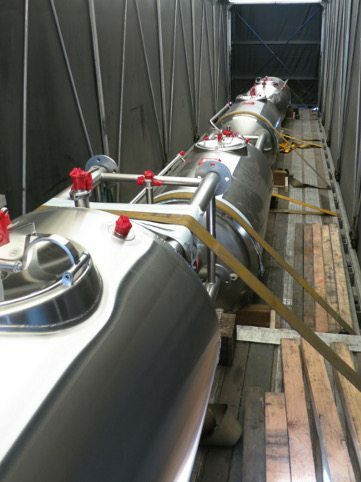 Carbon dioxide reaches saturation, off-putting diacetyl becomes flavorless acetoin, and the final flavors develop. 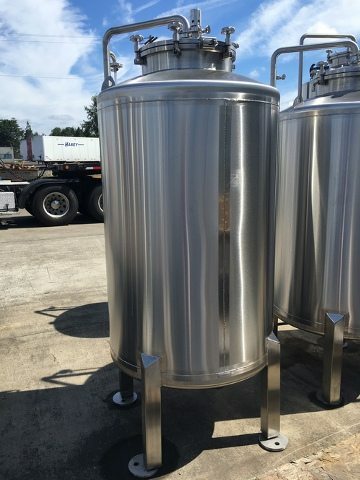 The simpler of the tanks, brites (available with single or jacketed walls) are designed to maintain low temperatures and hold pressure. 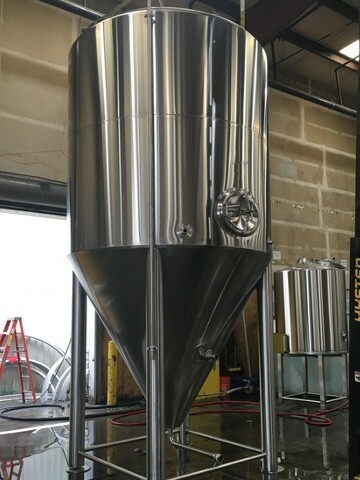 This allows the beer to carbonate completely and further clarify without occupying the fermenter vessels unnecessarily. 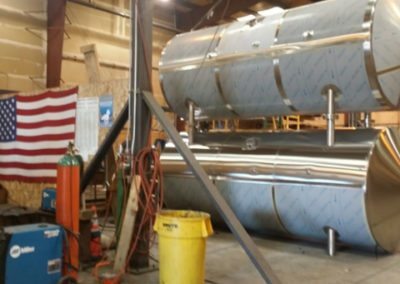 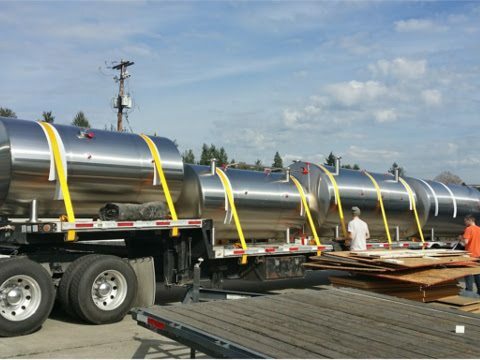 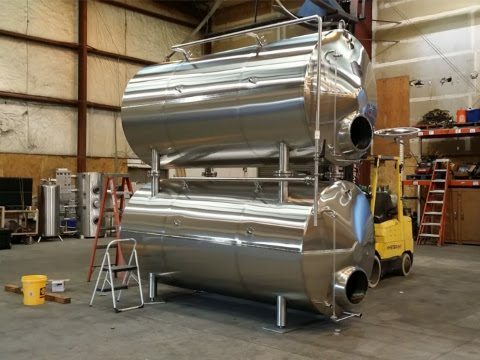 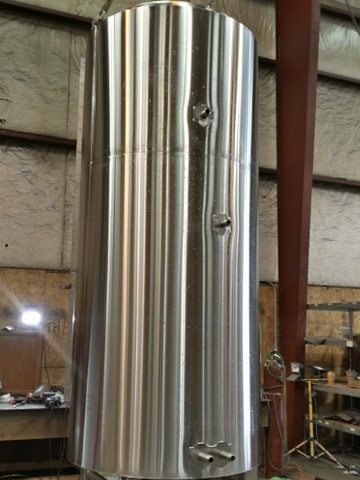 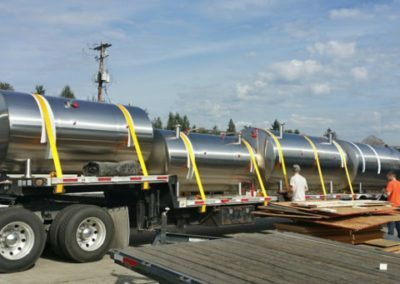 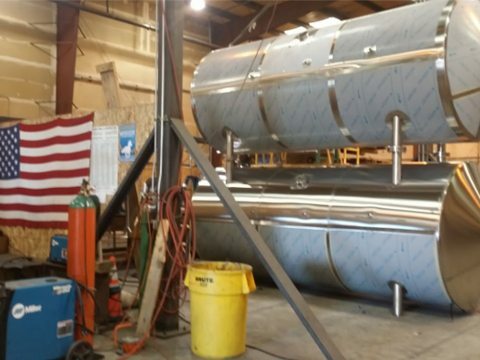 Our tanks come with many features and options: Flanged & dished top and bottom heads, top or side-entries, pressure guage and relief, calibration strips, insulation, and, of course, custom shapes.